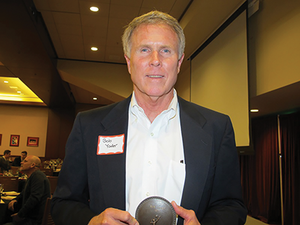 The San Clemente Sports Hall of Fame program, honoring outstanding athletes in San Clemente, initially proposed by 2012 Mayor Jim Evert, has been adopted by the Friends of San Clemente Foundation. Each year, members of our community are invited to nominate athletes who either grew up in San Clemente or lived in San Clemente during their careers. Honorees will have their names displayed on a poolside wall in tiles at the Aquatic Center in Vista Hermosa Sports Park. They will be presented at the Foundation’s annual “Friendraiser” at the Aquatic Center at the Vista Hermosa Sports Park on May 21st. Doors to the public will open at 6:00pm and the induction program will start at 6:30pm taking about one hour to complete. 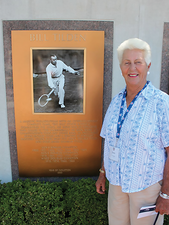 The Induction will be free to the public.